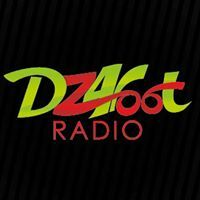 Fen Radio live broadcasting from Algeria. 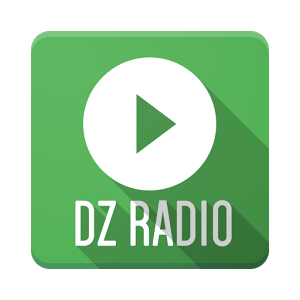 It is one of the most famous online radio station on Algeria. If you want a radio that provide music from different musical genres and tries their best to deliver you the best possible music you might like than Fen Radio is exactly that kind of radio which is aimed to deliver you such kind of radio programs.